Throughout the post there are links attached to words that may be confusing, click and see what they are. First things first. 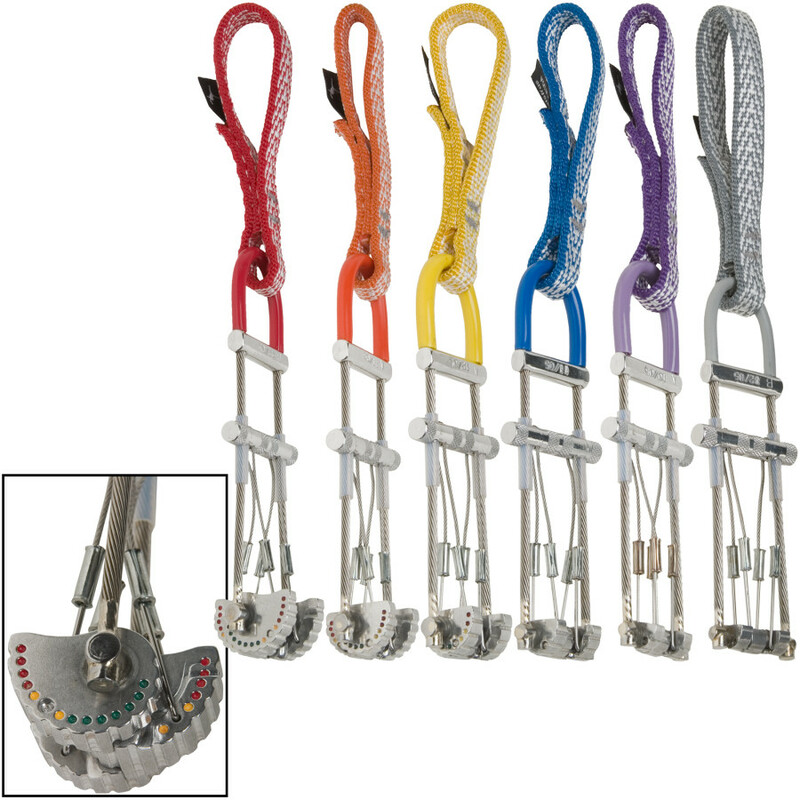 You got your climber, belayer, chains, and rope. Left: Here is a top rope system. 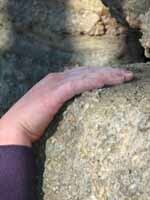 Basically, there is a fixed anchor at the top where the rope is run through, giving it the name "top rope". Right: And the lead climb. 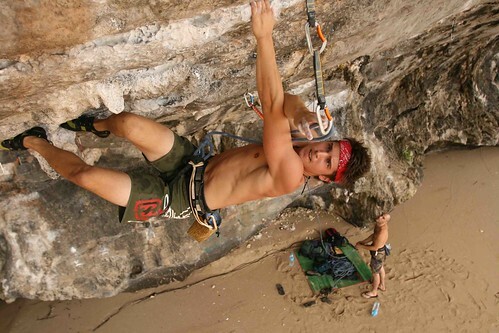 As you climb, you carry the rope up with you and "clip" into quickdraws that are held on by bolts. 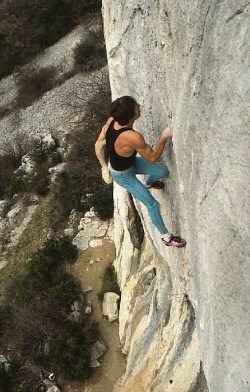 Free soloing - climbing without any safety harness, rope, etc. 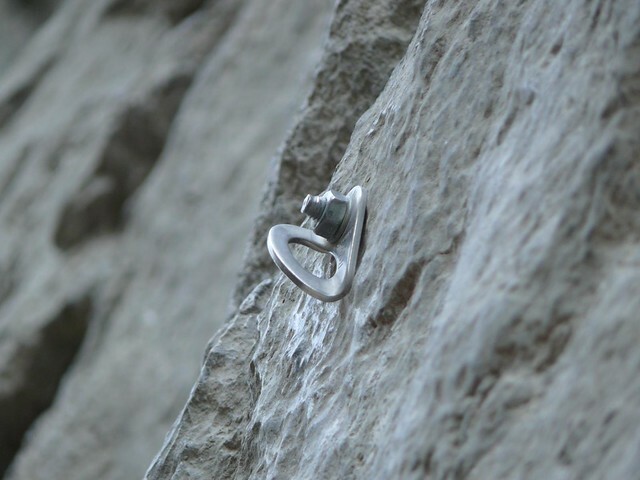 Bolts - used in sport climbing; are attached to the rock and are what quickdraws are clipped to to move up the rock when sport lead climbing. 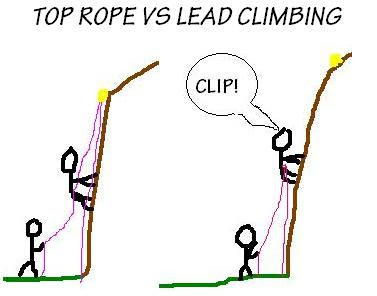 Chains/Anchor - are usually at the top of the route; where you set up a rappel system to come down. 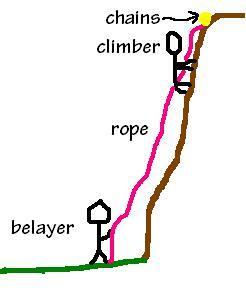 These are terms that you should know when climbing to call to your belayer. 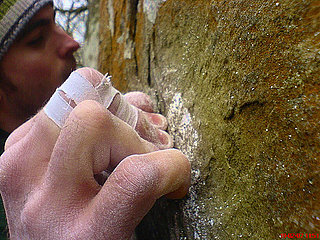 Climbing requires clear and concise communication between the belayer and climber. This is one of the underrated factors that keeps us safe. 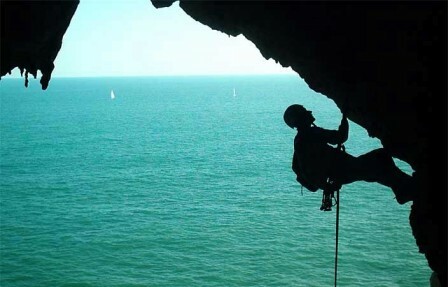 Note: Climbing is inherently dangerous and should be done with only expert advice/performance. If you do not know what you are doing please contact a guide or join an indoor gym. Best place to learn! Look for an indoor gym here. 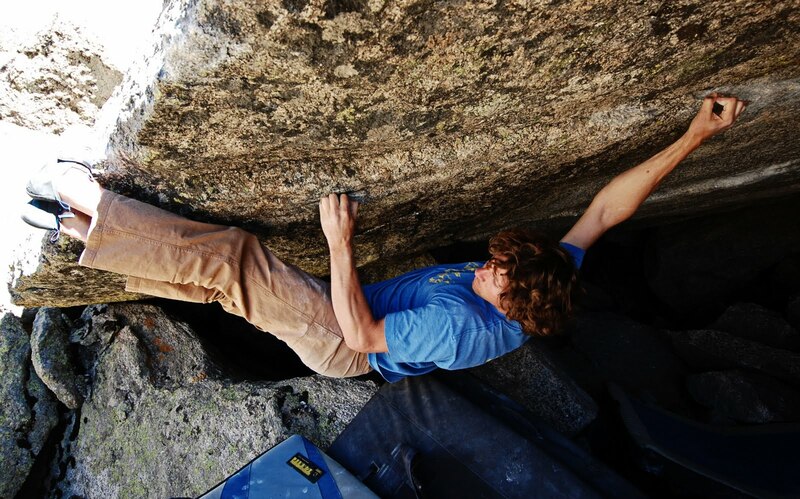 Steve W Weiss: Snowboarder, Climber, Beer drinker...oh and Blogger. 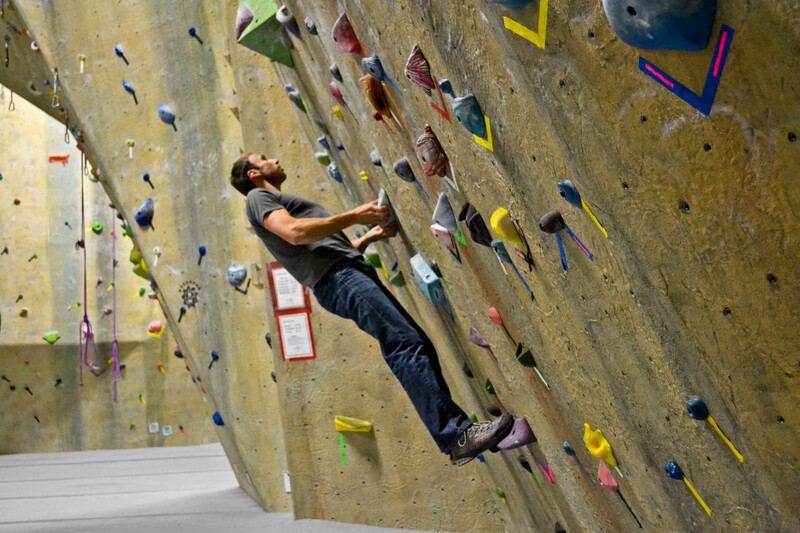 Cleveland-native who moved West to Utah to fulfill a life of mountain fun. Keep up with me on my Twitter or Facebook! How do you feel about the "Forever on the Mountain" Book account of the MCA Team and the tragic expedition of 1967?